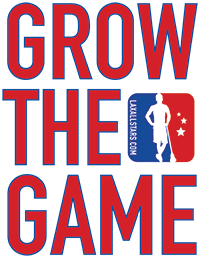 Lacrosse All Stars is proud to be officially partnered with Powell Lacrosse Sticks, an authentic lacrosse company that’s been diligently innovating the game ever since its inception. The BLOODLINE PRO™ Complete Stick comes with a hand strung Pioneer head in the color of your choice with white Frontier Mesh and will be CERTIFIED GAME-READY BEFORE IT LEAVES OUR DOORS. 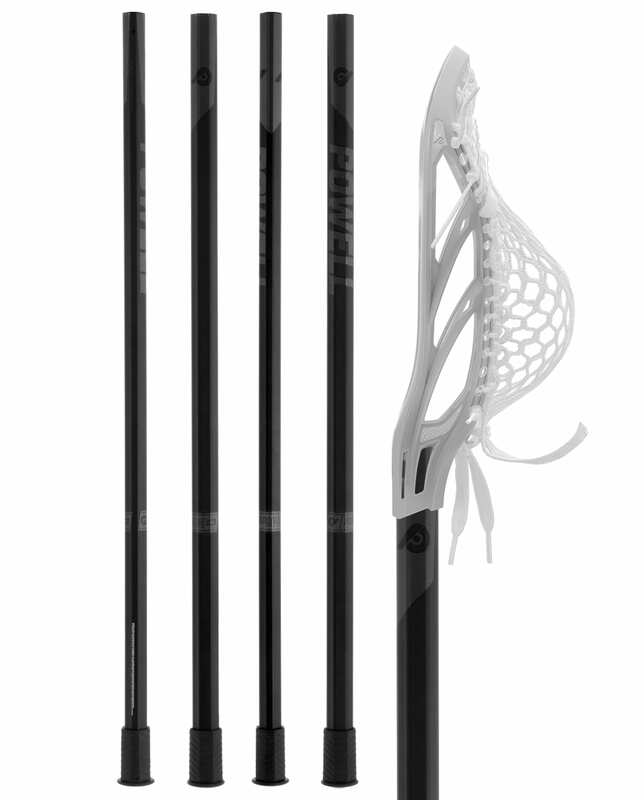 The Bloodline PRO Shaft features a new variable wall, which makes our most premium even stronger, while keeping it light and perfectly stiff. 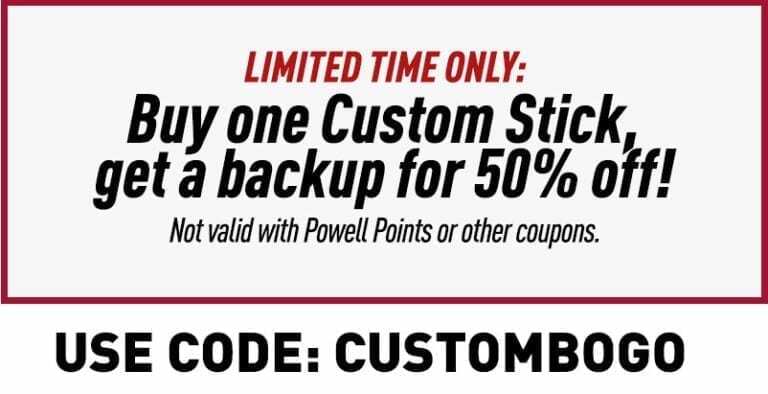 Design your custom Powell Lacrosse Sticks exactly the way you want them. 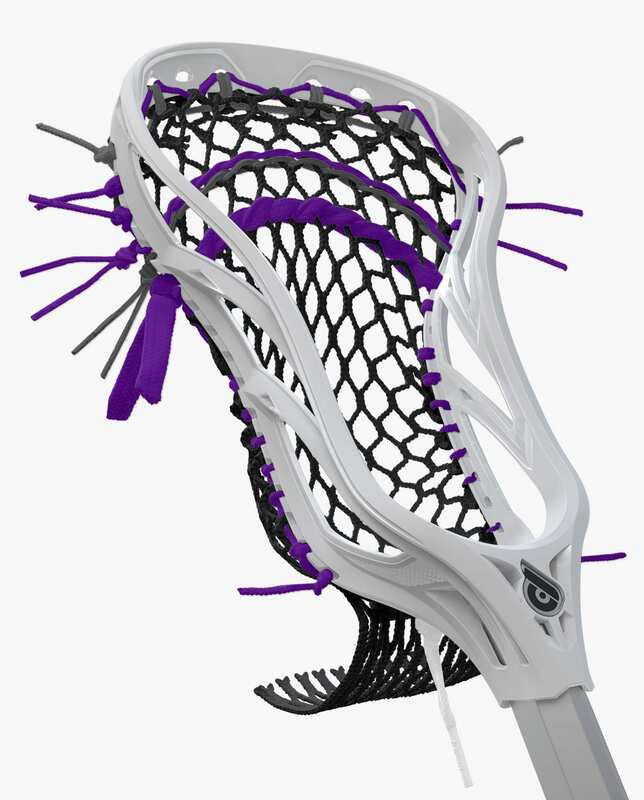 Your head will be strung with the Powell Pocket by a certified member of the Powell String Team. You’ll also have the option to add on the shaft of your choice and a custom colored end cap. Uniquely woven from low stretch polyester fibers right here in the United States, this ten diamond weatherproof performance mesh piece is among the lightest and toughest in the world. 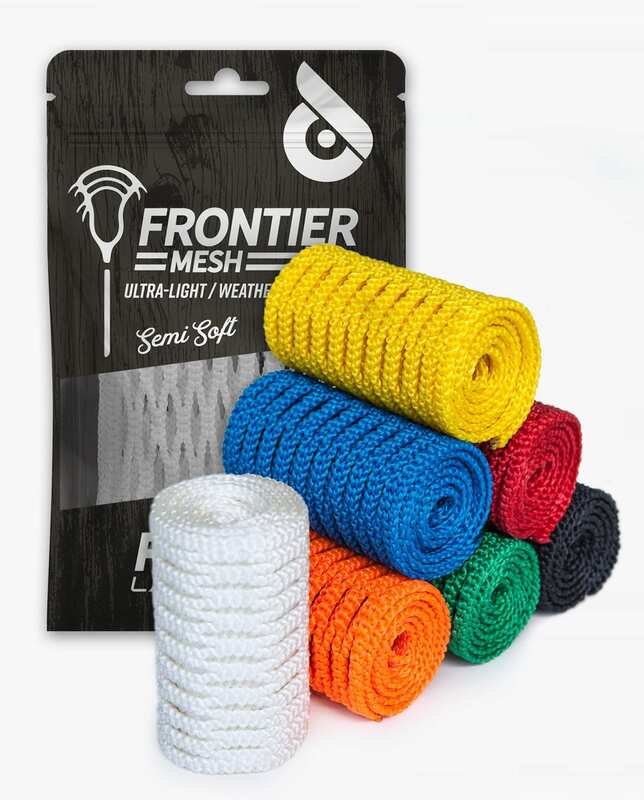 Coming in at just 24 grams Frontier Mesh is pliable yet substantial. It’s made to play and made to play hard. The combination of high end fibers and an extensive all-terrain coating process creates a hold that stringers can sculpt and players can rip with. 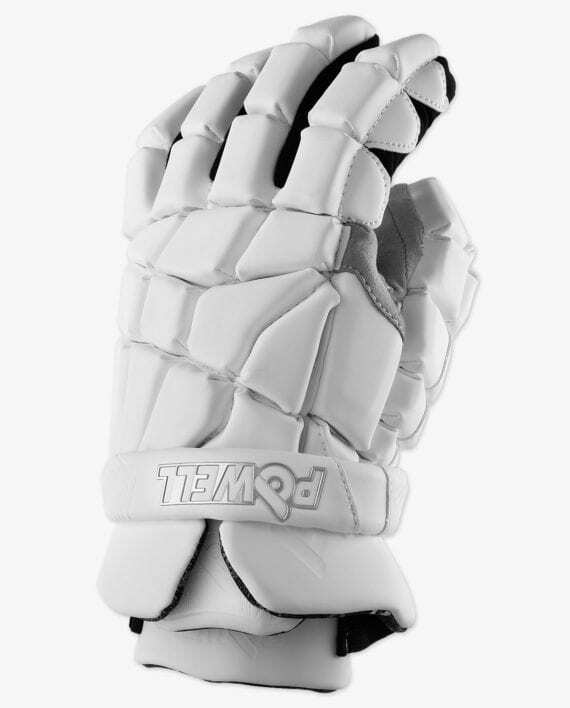 The Switchback Lacrosse Gloves provide the ultimate connection to your stick and feel broken in and ready for play, right from day 1.The silky smooth AxSuede palms, lightweight and tough protective materials, and the FlexZone along the knuckles create the ultimate glove for function and feel. 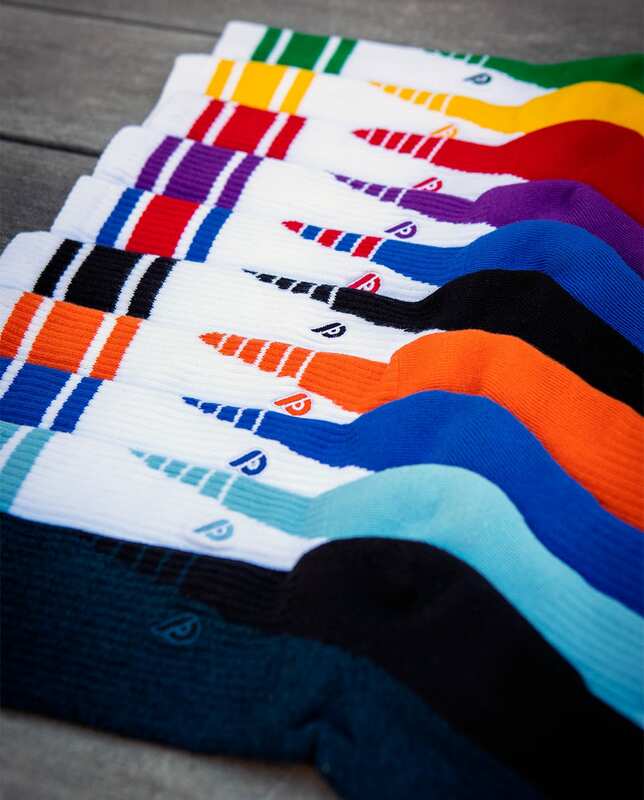 Whether they are black, white, or a custom team order, put on a pair of Switchbacks and feel the real! 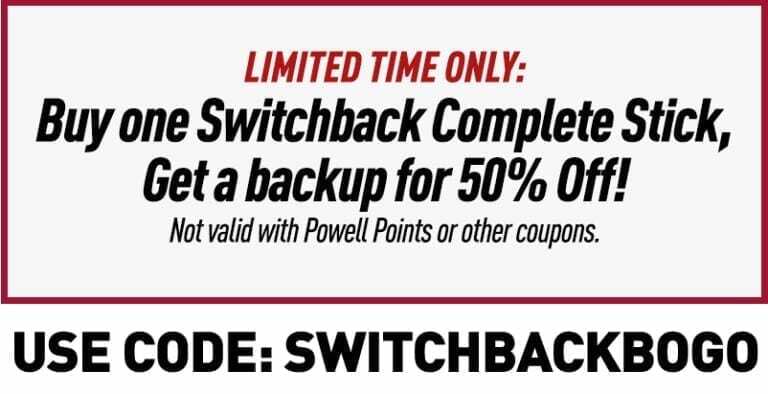 Kit up with a new Switchback Player Pack. 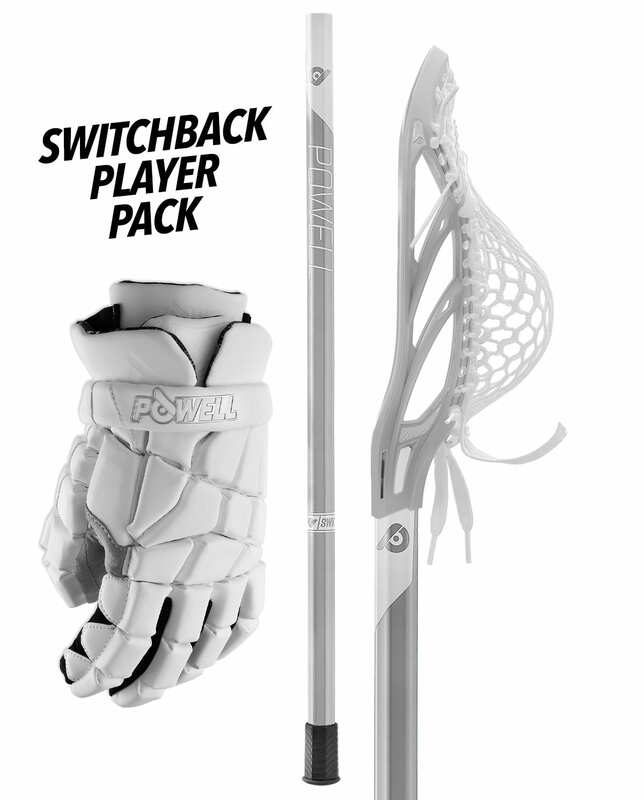 You get a Switchback Complete Stick in the configuration of your choice and a pair of Switchback Gloves. 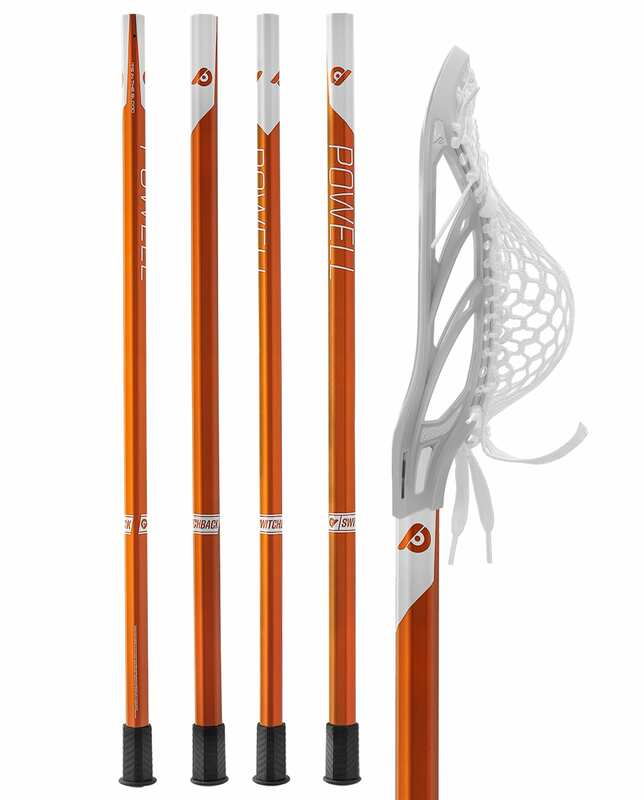 Learn more about Powell Lacrosse Sticks at PowellLacrosse.com.